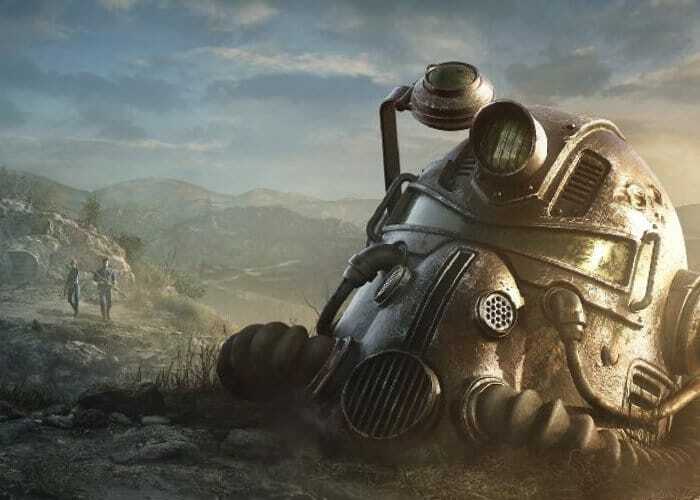 Before the beta development stage of Fallout 76 started Bethesda explained and warned participants that the game could contain some rather large issues and bugs and they were not wrong. Last night Bethesda developers treated warning fans to “not click any buttons on the client for the time being” after a bug was discovered capable of deleting 50 GB of game client from some users PCs. To make up the issues that affected a number of PC beta testers, Bethesda has now extended Fallout 76’s Thursday beta slot and added an additional four hours. Making the beta testing session lasts from 2pm to 11pm Eastern or 8pm Thursday until 1am Friday GMT. For more details on the beta testing jump over to our previous article here which includes full instructions on how to take part if you have already pre-ordered Fallout 76.